A MOVEABLE FEAT has a "no more at door" policy. What we quote, we charge. No SURPRISE fees. 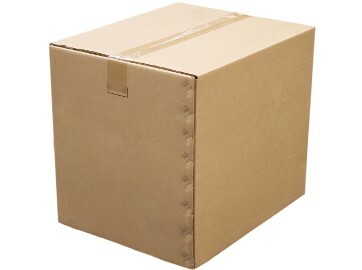 A Moveable Feat is a low cost 5 star moving company serving New York State and beyond. It's stressful enough relocating to a new home or business location, but with our friendly crew we hope to make the move a pleasant memory! We believe in honest rates and a 100% customer satisfaction. As an earth friendly company, we donate to various environmental non-profits to help offset our carbon footprint. For more information on our services click on "Policy". Our goal at A Moveable Feat is to make your move as stress free as possible. A Moveable Feat blanket wraps all your precious cargo such as dressers, tables, cabinets, sofa and antiques. All glass table tops, marble statues, artwork, paintings, grandfather clocks and any other fragile breakables get more protection beyond the standard blanket wrapping. From the move out to the move in - we take great care of your cargo. We have a flexible fleet of trucks from 14' to 26' for all your moving needs! Call us Today! These guys are fantastic. For a very reasonable flat rate, I got three guys who showed up early, found street parking for the truck, and did a fast super pro move for me. I was moving from south slope to Dumbo and they did an awesome job.And what's more, even though I had slightly over the amount of estimated boxes they kept to the quoted rate! My new building required a COI which was provided with no hassle, and my table disassembled and pictures packed up faster than I thought possible. The move in was easy fast and they needed minimal direction to figure out where to put stuff and how best to be helpful. I would and will use them again with no hesitation!. Moving day. They arrived 30 minutes before the move in date and the move/site manager was super friendly/professional and a true professional. His team was very courteous and professional as well. These guys went through each item and made sure they were secure and well packaged. They covered up the table with move blankets etc... From there, I took the bus to the new location and during that time I got a call where they asked me about some things I missed during the move (left in the closet). Very thorough. Moving in was easy as well. They asked exactly where each box should go. At the end of the job I got to check out the moving truck to make sure nothing was missing. Highly recommended. 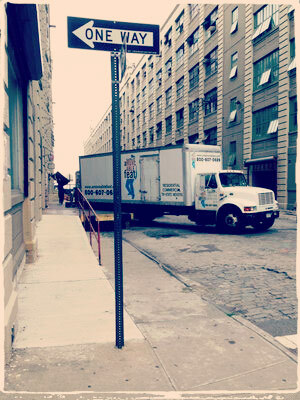 If I need to move again I'm calling A Moveable Feat, Cheap Local Movers NYC.